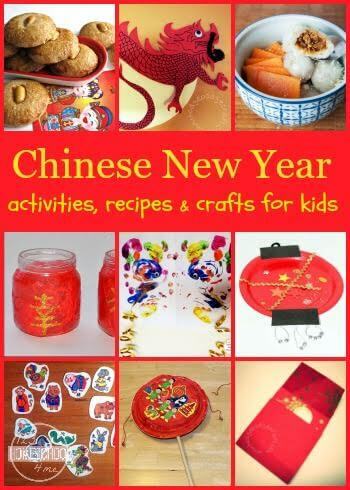 Are you planning to celebrate Chinese New Year with your kids next month? It falls on February 8th this year so it’s time to start planning! 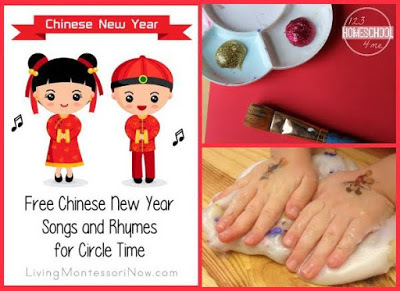 Have fun celebrating Chinese New Year with some fun activities and projects. Did you know the date for Chinese New Year changes every year because it’s based on the Chinese lunar calendar? Every new year also begins with a new zodiac animal – 2016 is the year of the Monkey. So get ready to learn all about this special holiday with these activities for kids, fun project ideas, and tasty treats. 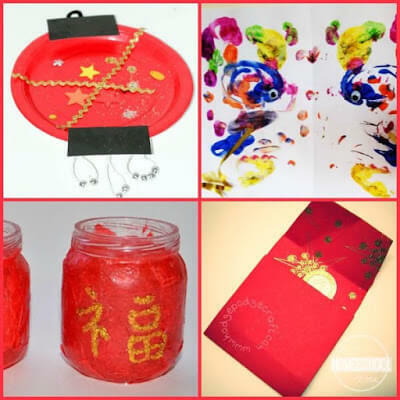 Are you planning to celebrate Chinese New Year? Leave me a comment and let me know what activities you’ll be doing with your kids!